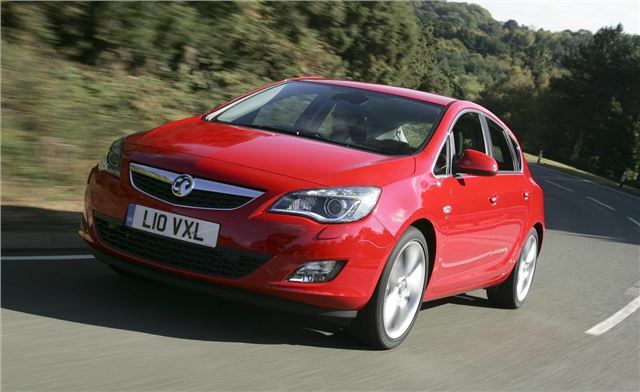 Vauxhall will introduce a sub-100g/km Astra ecoFLEX later in the year, qualifying for free VED and congestion charge exemp. Business users will benefit from the lowest diesel BIK rate of 13%. The new ecoFLEX is powered by a 1.7-litre CDTi diesel engine which produces 130PS, 5 more than the most powerful current 1.7 CDTi, and a healthy 300Nm of torque. Despite the power increase emissions are down and fuel economy up. On the combined cycle the new model is capable of 76.3mpg, while the equivalent current 1.7CDTi is only capable of 62.8mpg. Improvements to the ECU, a new fuel injection system and a lower compression ratio help towards the improved fuel economy figure, as well as low friction piston rings, tappets and piston pins.Additionally the gearbox has been revised to reduce friction and tuned specifically to the revised engine. Besides the engine improvements there have been enhancements to the aerodynamics and air conditioning system, as well as the installation of an energy recuperating brake system and low rolling resistance tyres. A graphic display and shift indicator coach the driver into a more efficient driving style, further improving economy. Finally, a stop start system reduces urban fuel consumption. This system is already available in 1.3- and 2.0-litre versions of the Astra ecoFLEX. Three trim levels will be available, Exclusiv, SE, and SRi. Prices will be released ahead of the model going on sale later in the year.